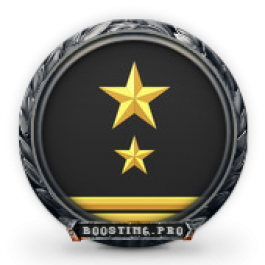 Every World of Tanks player aims to improve his statistics. More numbers means you have more opportunities in the game. For example, finding better platoon or clan. Most newcomers have one common problem. While learning the basics of the game, or striving to get better at the game they make a lot of mistakes, which lead to poor statistics on their account. 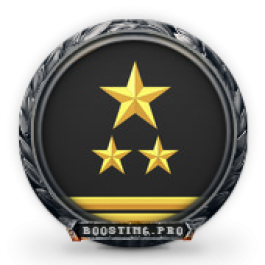 After that it turns out its not that easy to improve stats, because you will need a good platoon or clan for that, but good players don’t want to play with you when you have poor stats – closed circle and it seems that there is no way to break it. But thats not true. 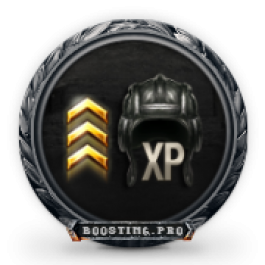 We offer you a solution to your problem – boosting your stats in World of Tanks. Our professionals work on your account while you can spend your saved time on your family and friends. 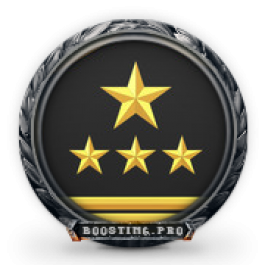 When boosting stats on your account your WN8 rating will also get improved.